Club Bartender Hutech. Image for illustration of my posts, not my actual bartender of the SMED training. 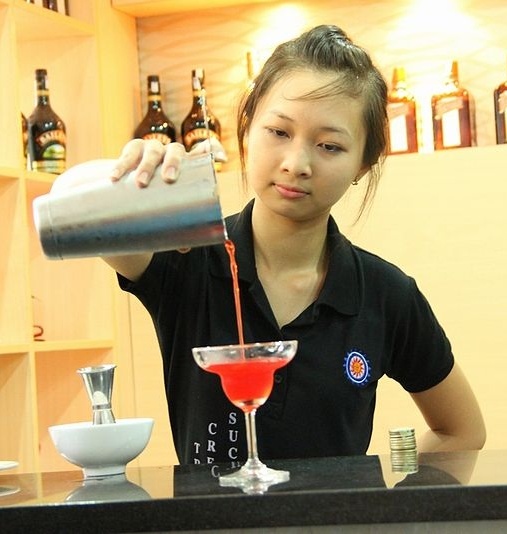 Image File:Hutech bartender.JPG by Hoakylan and licensed under the Creative Commons Attribution-Share Alike 3.0 Unported license on the Wikimedia Commons.